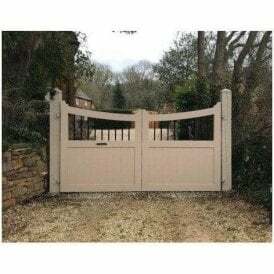 "Aluminium Bespoke gate" solutions hand made & fully welded by our expert fabricators on site. 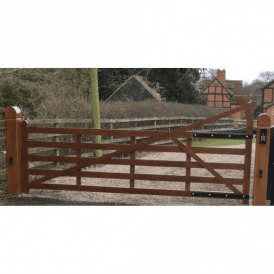 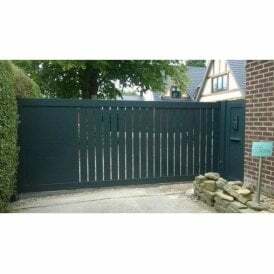 Our "aluminium gates" are made using Aluminium sections designed by us, these "Aluminium gates" replicate timber designs and are an excellent choice for a new project or if you are replacing existing timber gates. 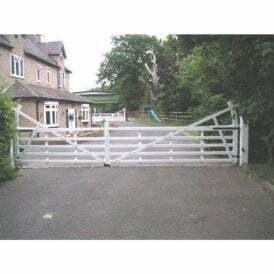 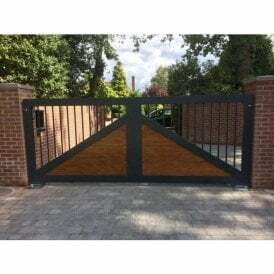 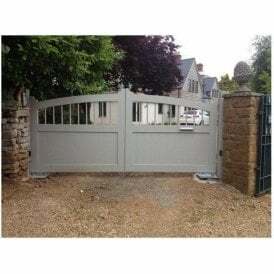 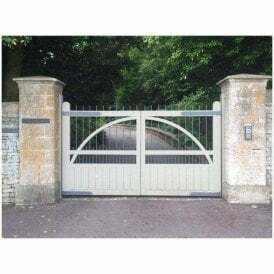 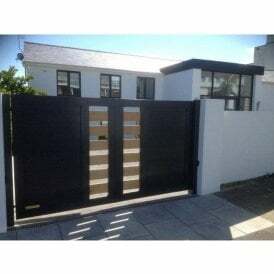 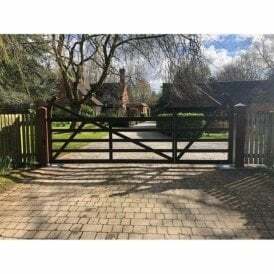 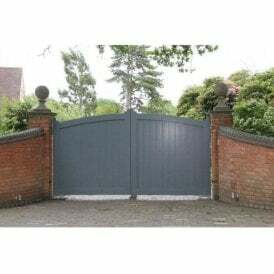 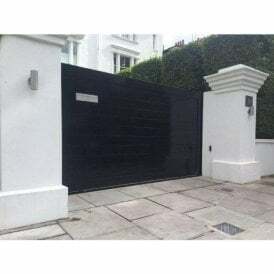 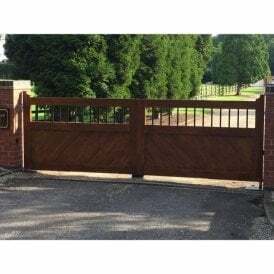 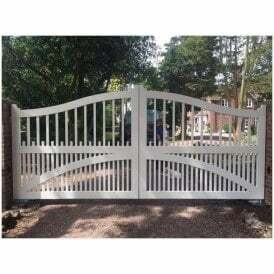 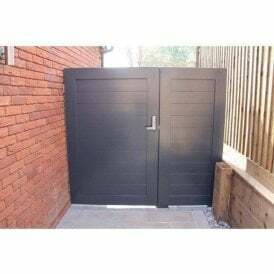 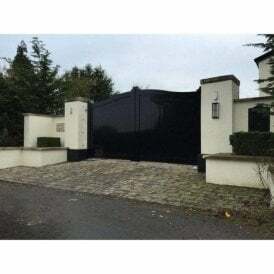 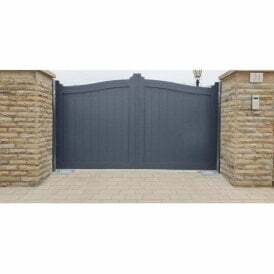 the beauty of our "Aluminium Gates" is they do not suffer with any of the associated issues you have with timber gates, these "Aluminium Gates" will not warp, rot, crack and will stand up to the force of automation, no problem. 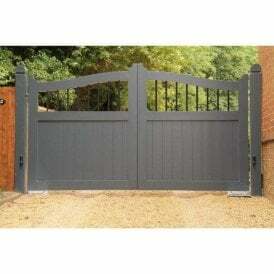 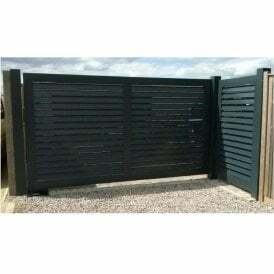 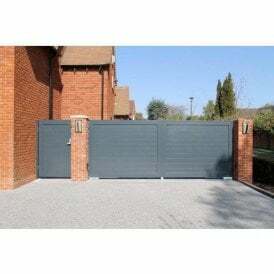 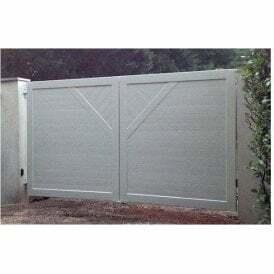 "Aluminium Gates" or "wood Effect Gates" will be a great long lasting addition to any property. 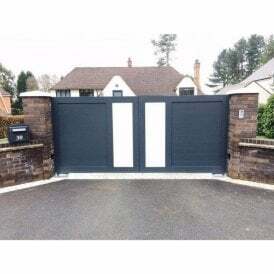 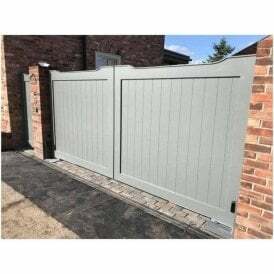 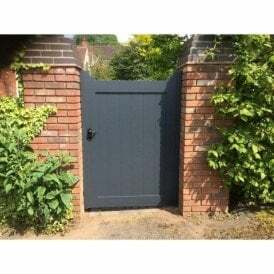 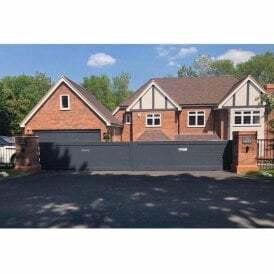 Aluminium Gates are hand made to order so any size, RAL colour is achievable there powder coated so not only do they have an excellent finish they are built to last. 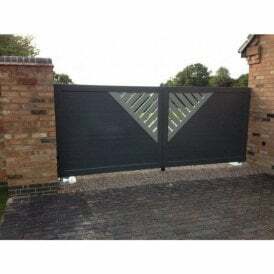 We welcome your designs, if you have an idea of what you want but can't see the image on the website feel free to request bespoke work.